Certain discussions are being held over constitutional reforms fixed in the pre-electoral program, Armenia’s Prime Minister Nikol Pashinyan said at a press conference today, asked whether the issue of constitutional reforms is on the agenda of the authorities. 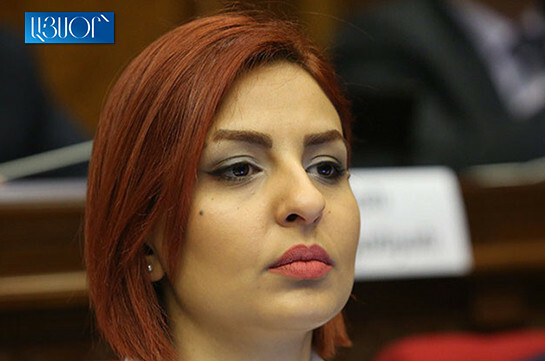 “Our Constitution has strict limitations on involving Diaspora representatives in the state governance system, and we think that these restrictions are not proper ones. Certain works are being carried out in that direction. I know that discussions are being held on changing the parliamentary system, but I am not of the opinion that we are currently facing this necessity. This system is acting for less than a year. We must understand what it represents,” the head of the government said. The PM said that the Constitution is a living body but added that he would refrain from making any predictions over it. “My personal opinion is that we have no need of changing the governance system until we have concrete arguments why to do it. 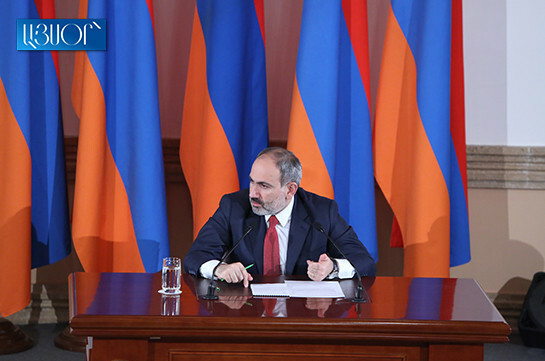 I think currently we must focus more on economic revolution than on constitutional changes,” Pashinyan said.